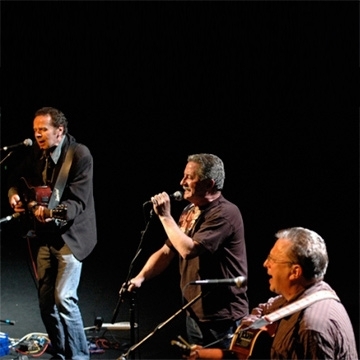 Scullion have recorded a new collection of songs and to celebrate the band will be embarking on their most extensive tour for many years. The Album is their first in over 20 years, and includes a new version of Philip King’s “Fear” and an instrumental by Robbie Overson, among other new tracks. This group of musicians, Sonny Condell, Robbie Overson and Philip King remain true to their eclectic musical roots, they are nourished by tradition, translate and deconstruct it, and transmit an individual musical experience for capacity audiences whenever they choose to perform.